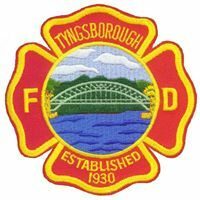 To obtain a burning permit you must apply in person at the Tyngsborough Fire Department - Station One located at 26 Kendall Road. NO PERSON SHALL CAUSE, SUFFER, ALLOW OR PERMIT THE OPEN BURNING OF ANY COMBUSTIBLE MATERIAL. NOTE: You must call the Fire Station at 978-649-7671 on the day that you wish to burn and give your permit number (which is found on your copy of the permit). Permission to burn is granted by the Fire Chief on a daily basis. If you burn without first contacting the Fire Department, you are burning illegally and your permit will be revoked for the season. Open burning is allowed for the disposal of BRUSH, CANE, DRIFTWOOD and FORESTRY DEBRIS from January 15 to May 1 of each year, under the provisions of a properly executed permit per M.G.L. CH.48 S.13. Burning permitted every day unless weather conditions deem it unsafe. 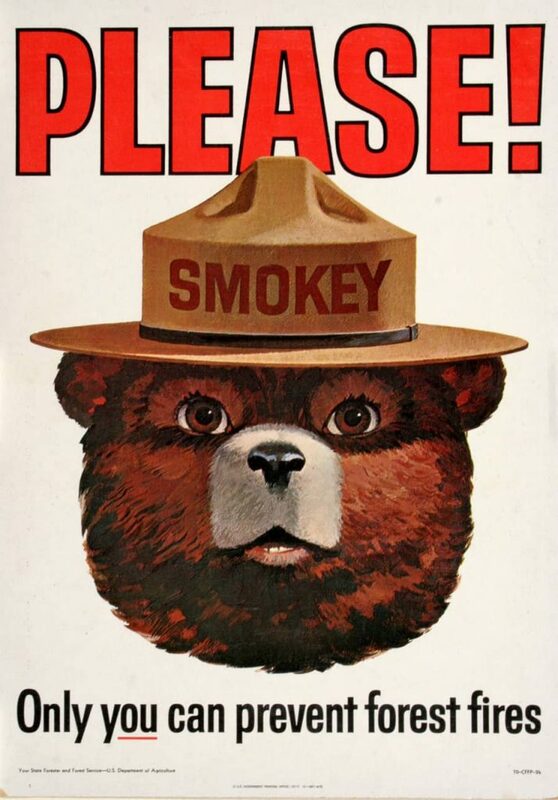 Burning grass, hay, leaves or stumps is NOT permitted. No such burning shall apply to commercial or institutional land clearing for non-agricultural purposes. During periods of good atmospheric ventilation. Without cause of a nuisance. On land proximate to the place of generation. At a location greater then 75 feet from any dwelling. Between the hours of 10:00 am and 4:00 pm.